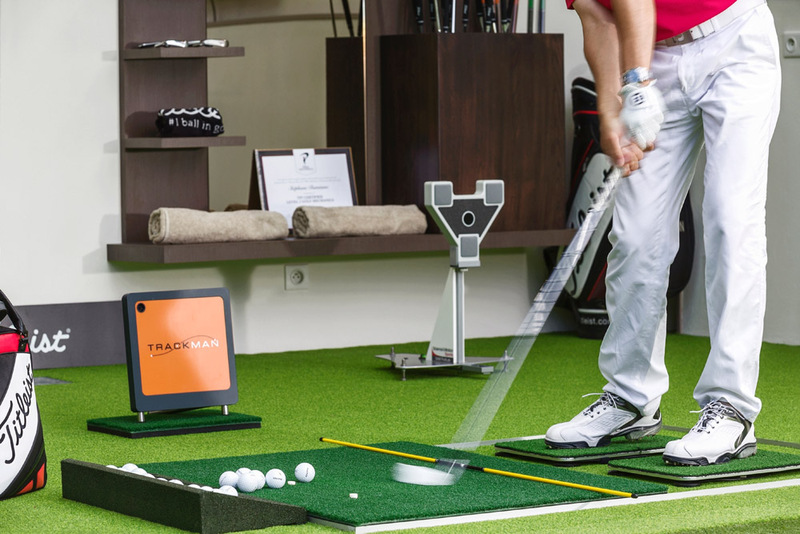 Regular analysis in our fully equipped golf performance studio : Trackman Launch Monitor 4, Hi Speed Video, SAM PuttLab for putting analysis, TechnoSwing Force Plate to measure weight transfer and balance. 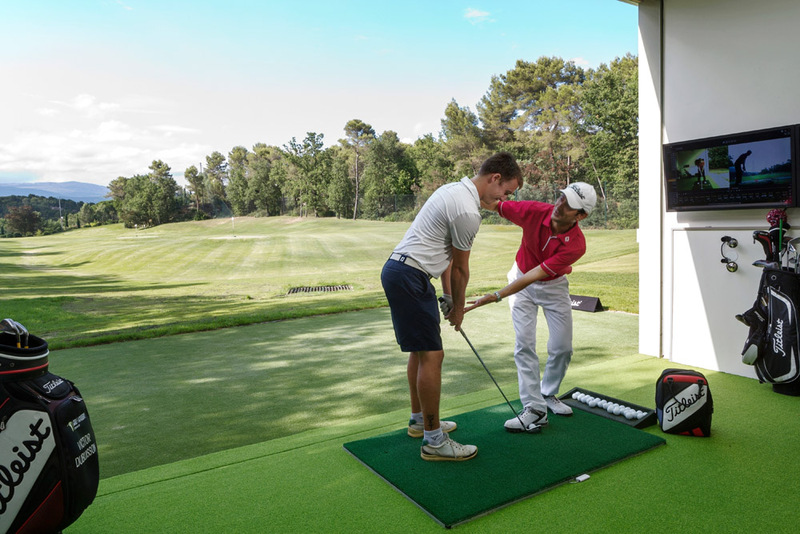 4 h of general and golf specific fitness per week. Access to sport gym for boarding students. Yoga classes optional. Mental coaching with a specialist.